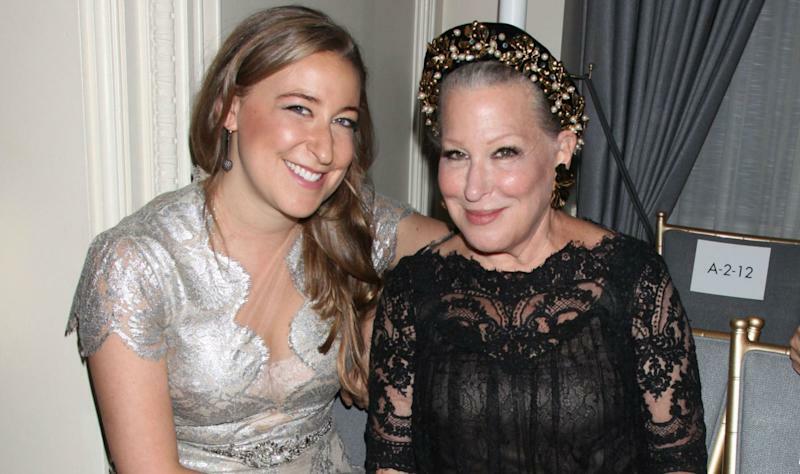 Bette Midler and her daughter Sophie von Haselberg pitched up at New York Fashion Week yesterday, looking like pretty much identical. The pair were snapped at the Marchesa show, both wearing lacy outfits, alongside movie mogul Harvey Weinstein. 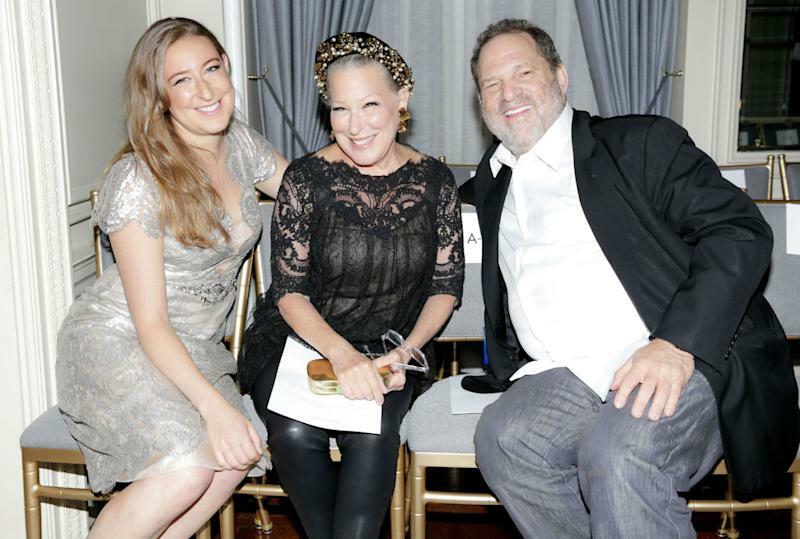 Von Hasleberg is the daughter of Midler, now 69, and the performance artist Martin Von Haselberg, who wed the screen legend in 1984, just weeks after meeting her. They are still married more than 30 years later. Sophie, 29, is also an actress. She made her theatre debut off-Broadway last year, in ‘Billy & Ray’, a play about Billy Wilder and Raymond Chandler, also starring 'Mad Men’s Vincent Kartheiser. A graduate from the prestigious Yale University, she made her first screen appearance in the video for her mum’s 1990 hit 'From A Distance’. Upcoming projects, meanwhile, include a parts in the movies 'Equity’, co-starring 'Breaking Bad’s Anna Gunn, and 'A Woman, A Part’, with Maggie Siff from 'Mad Men’. She also played a small role in Woody Allen’s recent 'Irrational Man’, alongside Joaquin Phoenix and Emma Stone.